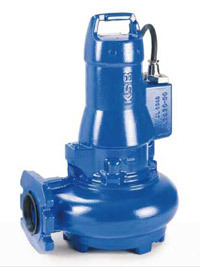 Whatever the industry, KSB has a full spectrum of advanced modular pumps that deliver the customized, low maintenance solutions you need. 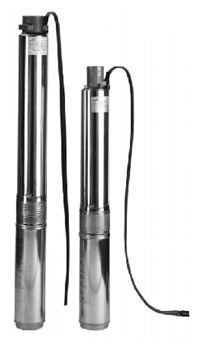 From large boiler feedwater pumps with thousands horsepower drive ratings, to small submersible pumps for portable applications. All built to keep on performing ... year after year. Etanorm is a classic which we have improved continuously over the years. 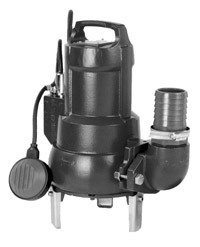 The standardised water pump most widely used in the world is the centrepiece of many plants and has been sold millions of times. Although Etanorm has long been setting standards, we have succeeded in raising its efficiency to a new level. 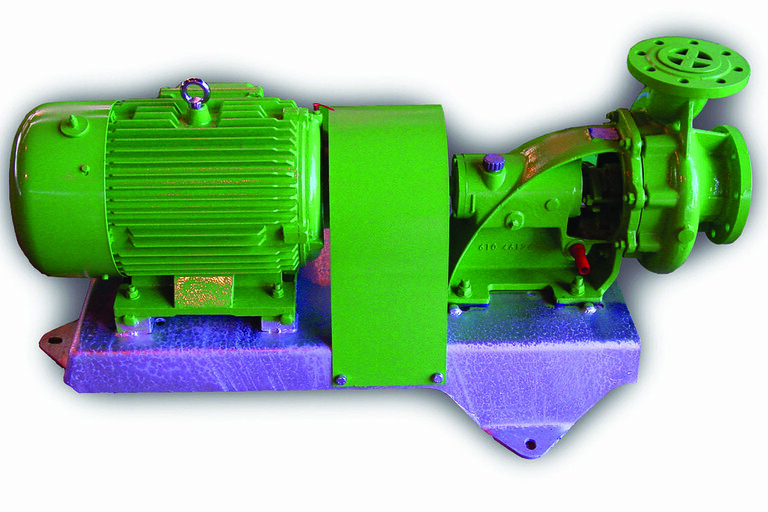 The standardised water pump most widely used in the world convinces with unique efficiencies that by far exceed existing standards. For municipal and industrial water supply in water works, pressure boosting installations, irrigation and sprinkler plants; as boiler feed pumps and condensate pumps, cooling water and hot water circulation pumps; for high pressure water in hydraulic presses, as fire pumps etc. Waterworks, irrigation and drainage pumping stations, power stations, industrial water supply systems, fire fighting systems, marine applications as well as general applications in refineries. Pumping of waste water containing solid matter or domestic sewage such as waste from toilets, washing machines, dishwashers etc. Surface water or rain water pumping such as car park drainage. Drainage of sumps liable to flooding.